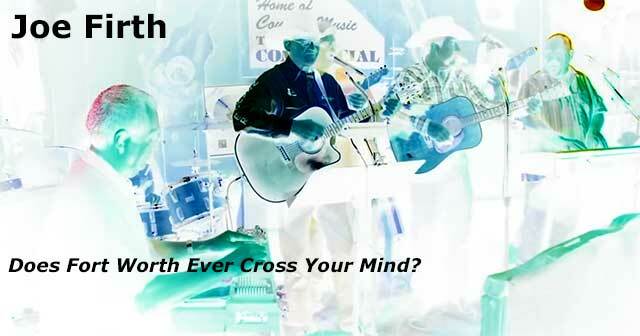 is a Cape Breton native who started singing and playing guitar as a boy. He moved to Toronto in 1967 to play and record music. In 1981 he was acclaimed Big Country’s New Artist of the Year. In 1984 he was Country Music News Male Vocalist. From 1981-1984 Harold was nominated for 4 Juno Awards. During his career Harold has played with many country greats including George Jones, Waylon Jennings, Conway Twitty, Carroll Baker, Johnny Burke and of course Paul Weber. There’s always a good time at The Commercial when Harold MacIntyre comes to town. Joe Firth is a Shelbourne, Ontario native. He picked up a guitar at age 12 and has been making and performing music ever since. Later Joe added banjo and piano to his repertoire. A skilled composer and music arranger, Joe decided to form his own band, Promised Land, and toured across Canada and the United States during the 70s and the 80s. Paul Weber was a member of the band for a number of years before he formed his own band, Top Hand. When Joe Firth is in the tavern it is definitely “57 Chevrolet” time. An award winning fiddle player and step-dancer, who has been delighting audiences across North America and Europe with her toe-tapping fiddle styles and energetic step-dancing. 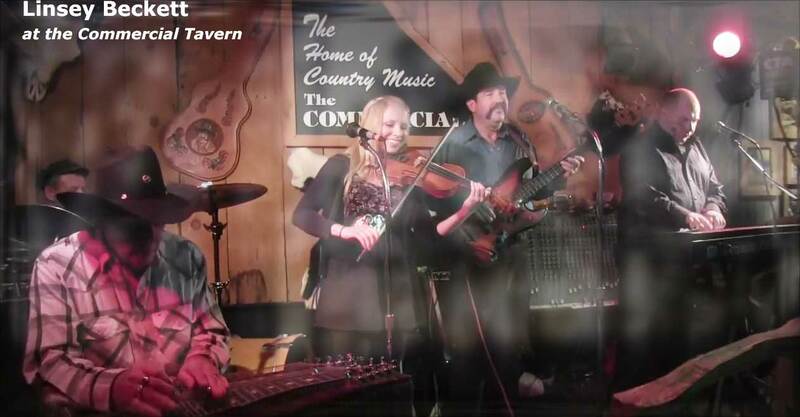 Linsey freelances, performs and records with a variety of traditional fiddle, country and contemporary acts and has toured across the United States, Mexico, Europe, Scandinavia and of course Canada. She has worked with entertainers such as Ronnie Dunn, Brad James, Kurk Bernard, Johnny Burke, Larry Mercey, Harold MacIntyre, Naomi Bristow and Gordie Tapp. She is an audience favourite at The Commercial Tavern! hails from Exeter, Ontario and stands only 4’ 6” tall. He learned piano at an early age and later taught himself fiddle. John toured with the “Grand Ole Opry Road Show” and worked with such country greats as Minnie Pearl, Grandpa Jones, Little Jimmy Dickens, Tom T. Hall and Whispering Bill Anderson. Today he and his wife work as a duo providing musical/comedy variety shows. John excels as a standup comic, M.C. and ventriloquist. When John R. Heaman is on stage at The Commercial Tavern it’s a laugh a minute! 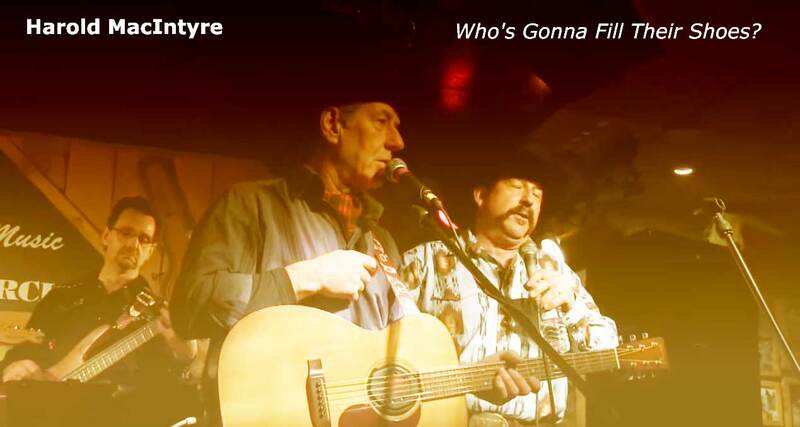 Recently, they caught the attention of a few of the music industry's most legendary icons, receiving an invitation to play a private party in Nashville in March of 2018 for none other than Garth Brooks and his manager Bob Doyle. 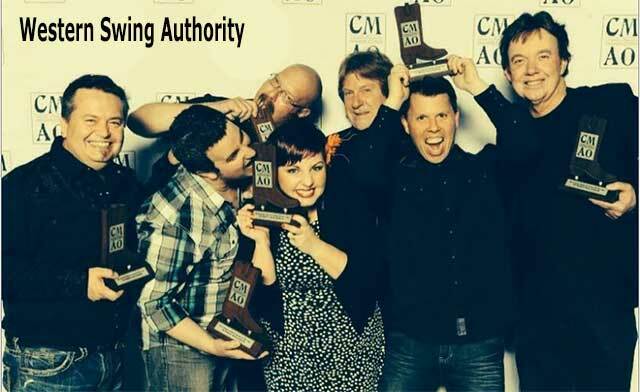 In October the WSA released their 4th studio album, “BIG DEAL”, that includes guest appearances by 9x Grammy winner Ray Benson of Asleep at the Wheel, Grammy nominated Jazz sensation Jane Monheit, Canadian Country Stars George Canyon and Jason McCoy, along with many more amazing artists who have added their support and talent. 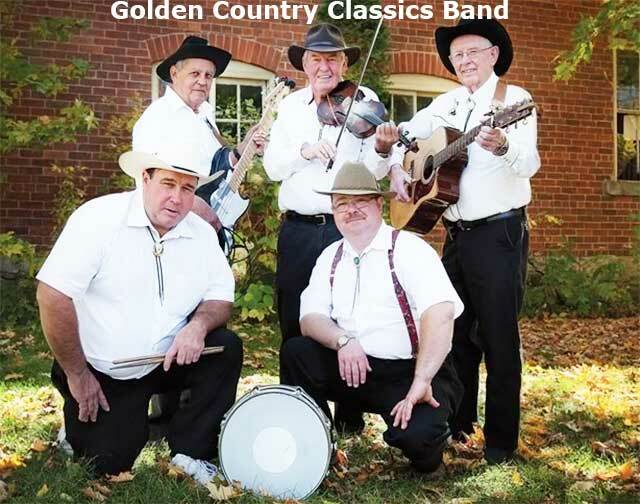 The Golden Country Classics have been playing old-time Country Dances, Barbeques and parties together for the past eight years. All local farmers, the band is led by Rod Salisbury on the piano, with Brian Stevenson on drums, Sam Leitch on the fiddle, Wib Tupling on the guitar, and Lionel Gibney on the bass. There will be dancing!